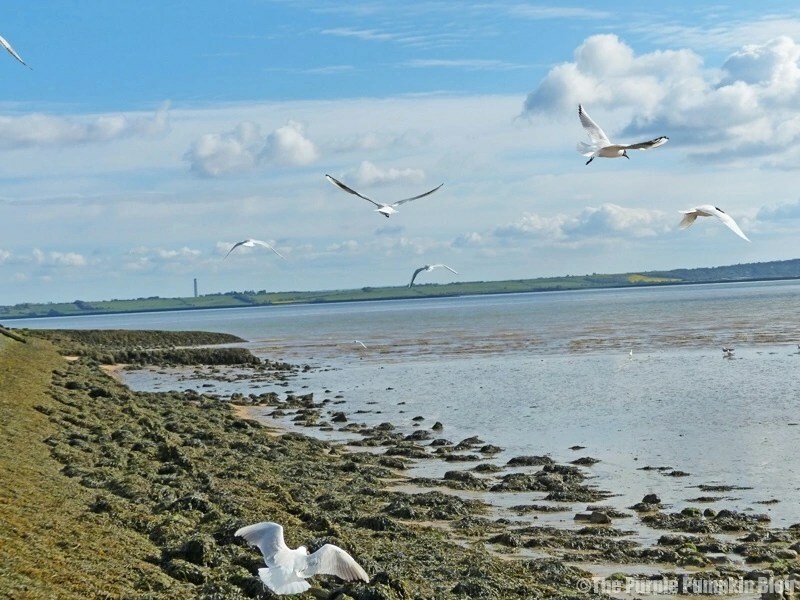 You may remember our recent visit to Chafford Gorges Nature Reserve? 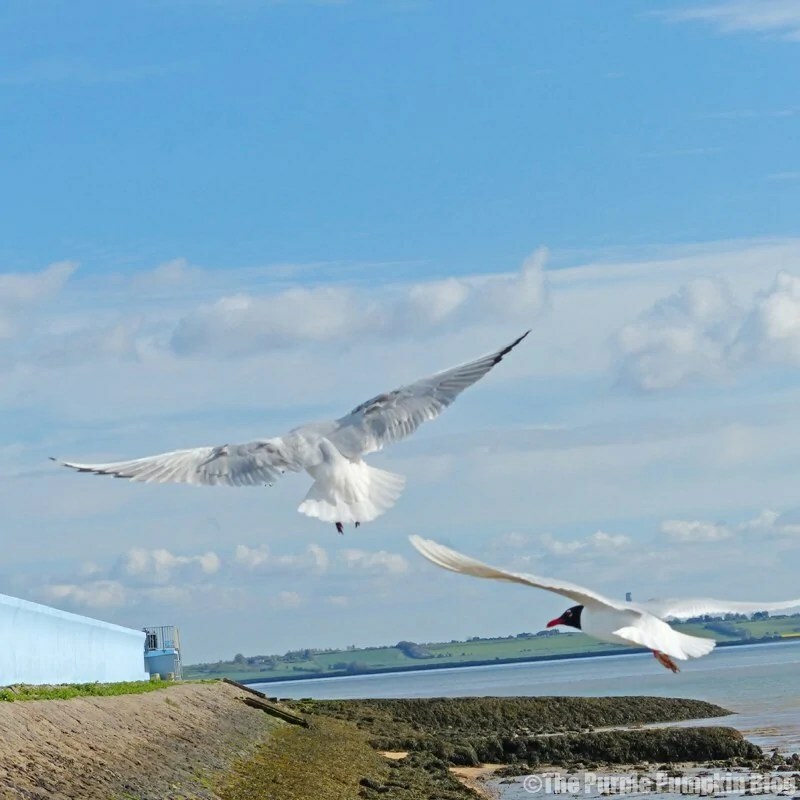 Well, after that, we continued a drive into Essex and ended up on Canvey Island. We drove towards the seafront, parked the car and walked up to the beach. 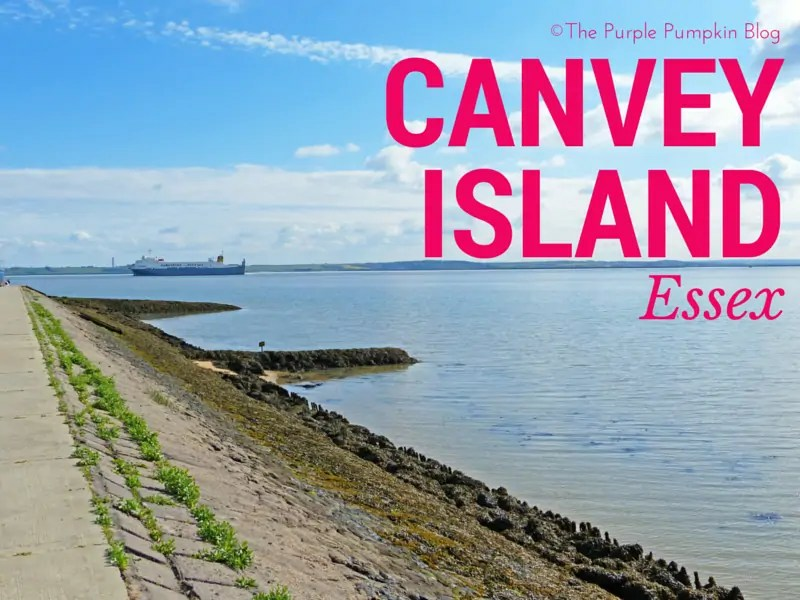 I thought I’d do a quick bit of research into Canvey Island, since neither of us have been before. 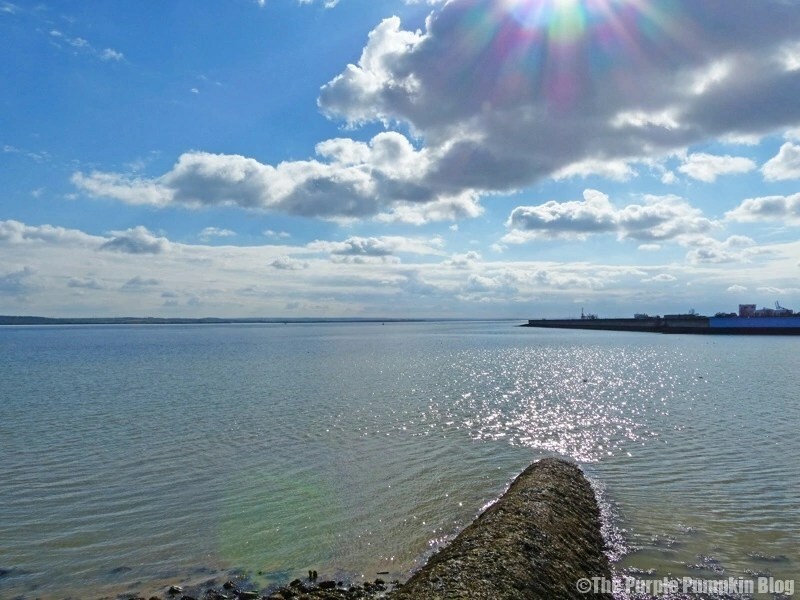 Canvey Island is a reclaimed island in the Thames Estuary with an area of 7.12 sq mi. 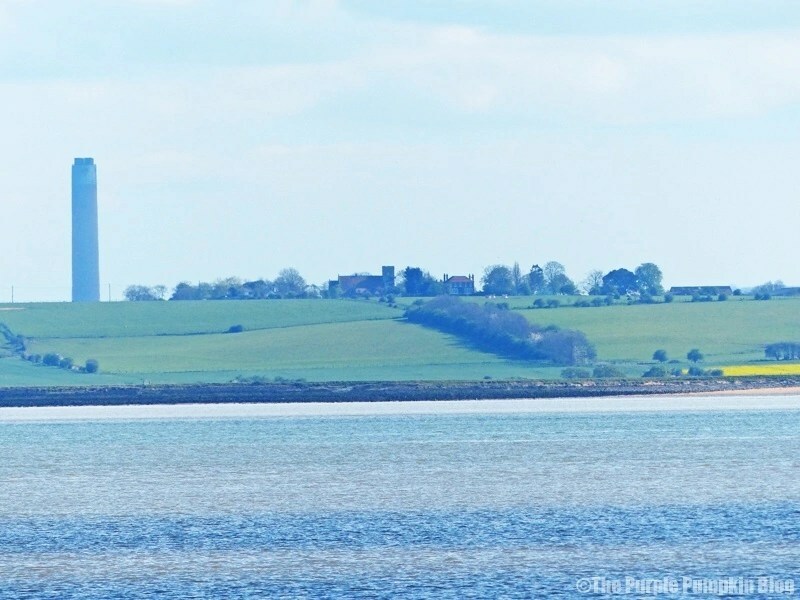 It’s separated from the mainland of Essex by a network of creeks. 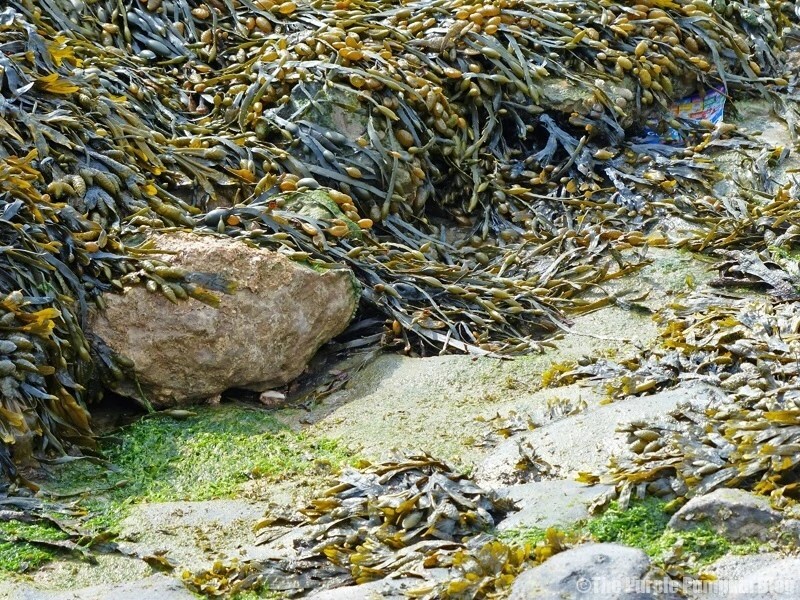 It lies below sea level and is prone to flooding during exceptional high tides. 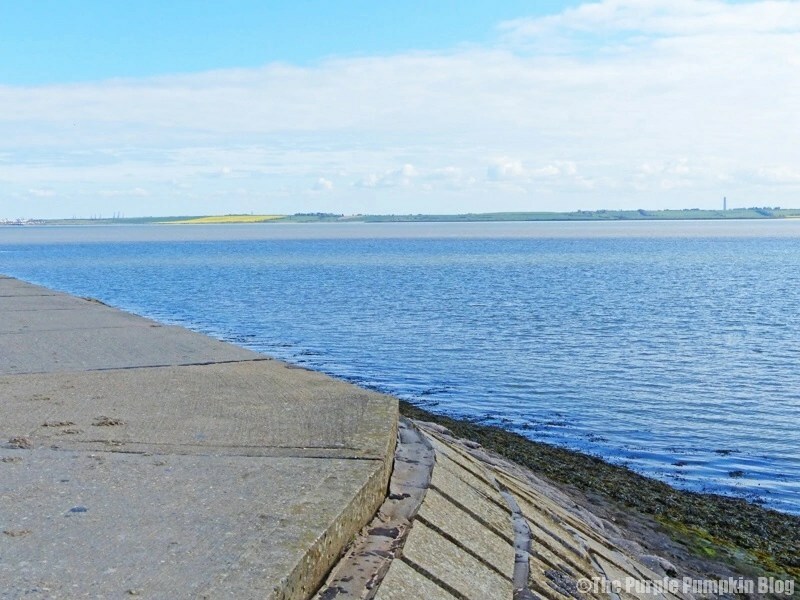 There are 14 miles of high sea walls, with a population of around 44,000 living behind them. On the night of 31st January 1953, a tidal surge came down from the North Sea flooding the island. 58 people lost their lives, and the island was evacuated. Looking at the map of Canvey Island, I believe we were at Thorney Bay. We arrived late afternoon, but the sun was still out and it was quite warm, so we just walked along the beach and enjoyed the view across the water into Kent. 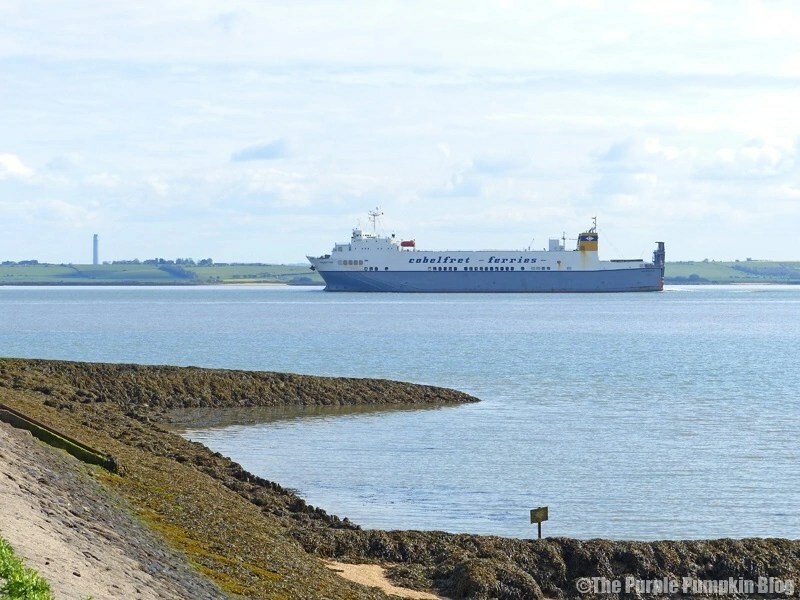 The tide was out, and there were plenty of seagulls flying about, some ferries and other ships passed by in the distance, and there were lots and lots of seashells! Since we did nothing more than just hang out, there is not much more for me to say, so I’m just going to share the photographs that I took! 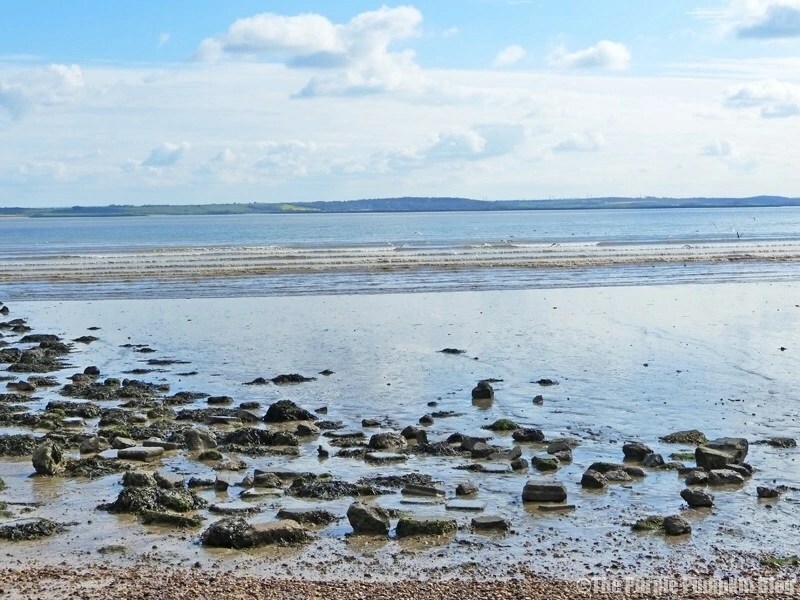 I really do love taking photos by the seaside, and spent time messing around with different settings on my camera too. 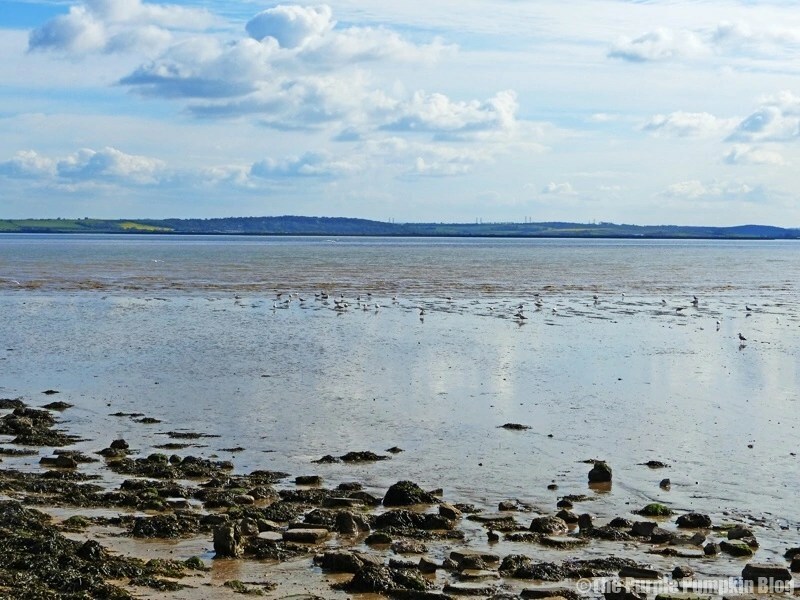 I love your photos and I love British beaches, this one looks lovely – what a great place to visit. 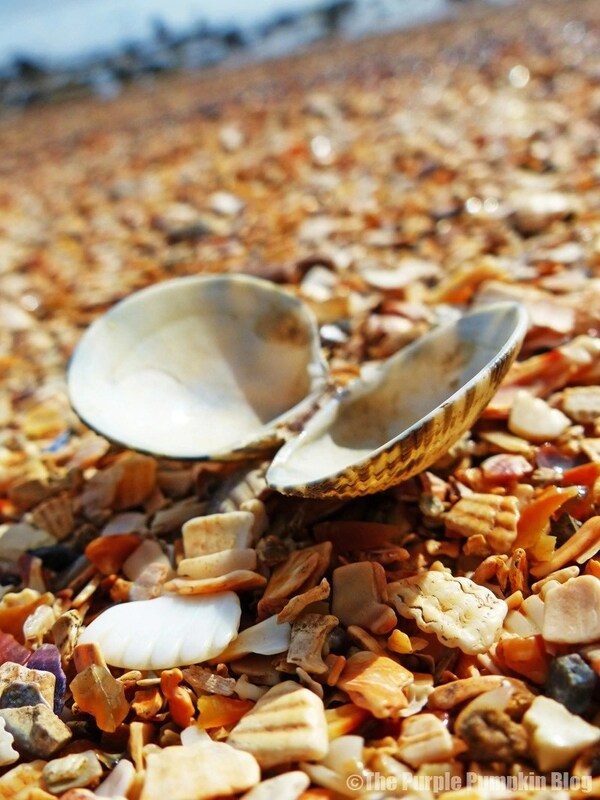 British beaches have a lot to offer with their different types – I loved the amount of shells on the shore! Oh I love the shells. I have never been to Essex! They are so pretty aren’t they? The beach was covered in them! My girls would have a field day with all those shells! 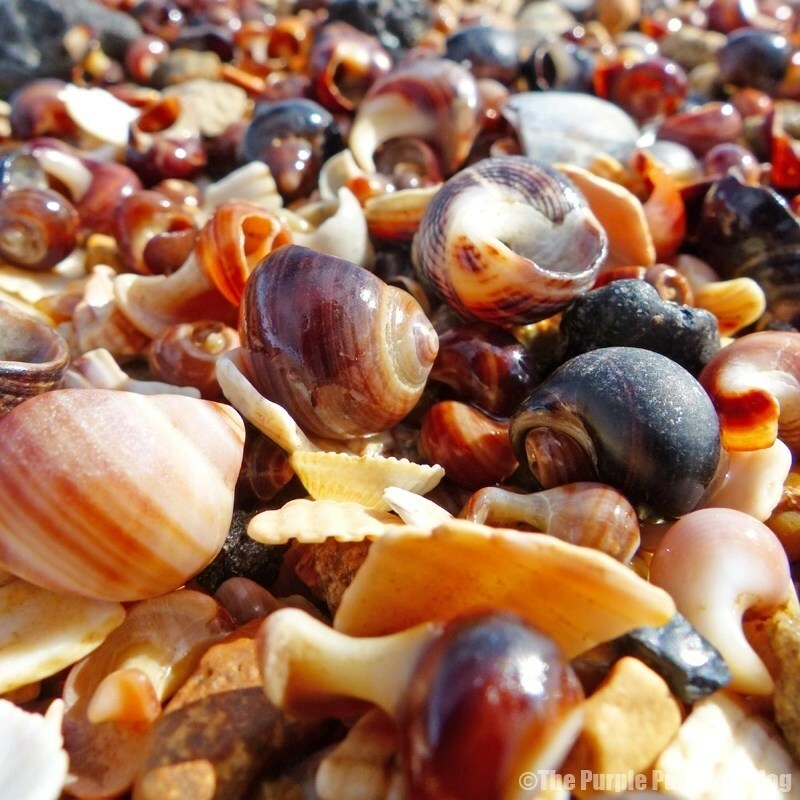 Seashells are such awesome natural treasures!